A gorgeous view in the misty early morning of a November, on a gentle climb, with small children, up to a less-demanding summit called King's How. You get through a film very quickly under these conditions! 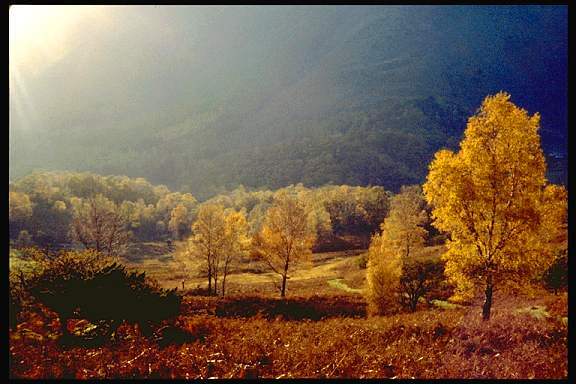 King's How is accessed most easily from Borrowdale, and in November parking is easy.